A tour to connect with the ancient Pictish centres with their fascinating symbol stones which we’ll view on the wayside as well as in a museum. Upland walk in Highland Angus through the woods to a loch and then lunch at an old drover’s inn. In the afternoon, we’ll drive to the very pretty Glen Prosen, see a memorial raised to Scott of the Antarctic and climb to a hill top tower. 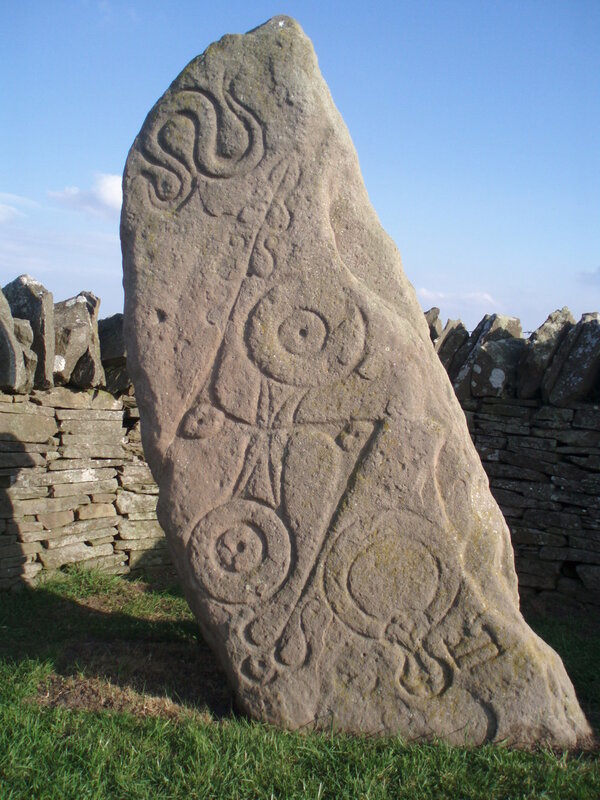 - Visit the Pictish stones museum to get connection with an ancient past and marvel at their artistry. - Lunch in a drover’s inn and take in the beauty of Angus’ secluded glens. Cost includes museum admission, but excludes food and drink.